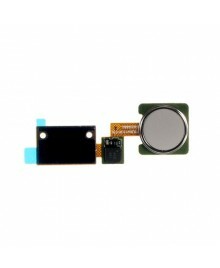 Ogodeal.com has everything you need to repair lg V10 mobile phone. Replace your broken, damaged or cracked Fingerprint Sensor Flex Cable. Easy to install, perfect fit for lg V10 Phone.